Many companies invest heavily in getting their visuals just right – creating the perfect logo, or developing a beautiful package design – but fail to recognize the importance and impact of choosing the right brand name. 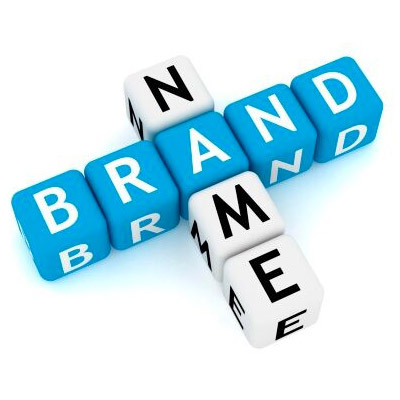 A brand name is a customer’s first introduction to a company or product and becomes the single most permanent memory marker of their experience with it. It’s how they’ll remember and categorize it for future consideration, and how they’ll search for it when they want to buy the product or experience the service again. A name can help to establish a tone for brand, and over time, if treated consistently, a great brand name can become a valuable business asset. We’ve generated numerous brand names for both retailers and manufacturers, and have developed the breadth of experience needed to create a name that’s both memorable and meaningful.